Firstly, I want to say a big thankyou! 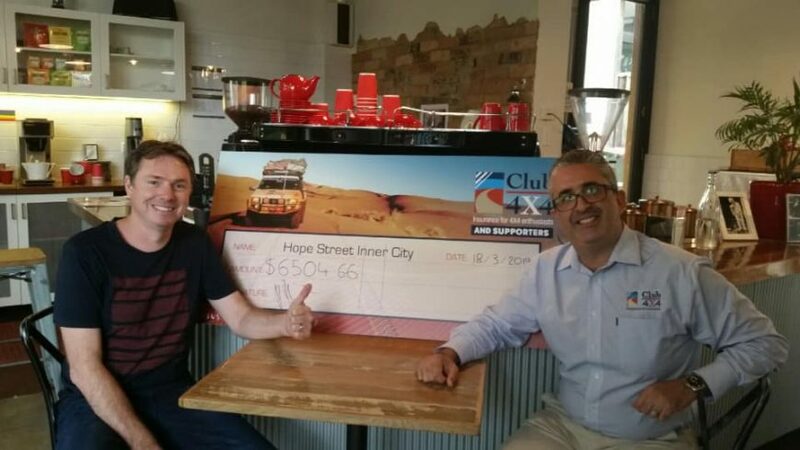 Because of your efforts getting behind our Drive To The Top Donate and Win competition, we were able to raise over $6,500.00 for Hope Street Inner City. We are super excited to announce that the winner was a Mr J. Henderson from NSW. I contacted Mr Henderson this week and he was very excited to hear that he’d won a prize. ‘The only other thing I’ve won in my life is a meat tray’ was his comment once he’d confirmed we were for real! Kalen took a trip out to Hope Street this week to share the good news. You can check it out below. Thanks again everyone for your support – it really makes a big difference to the people at Hope Street! Wow congratulations to the winner of your competition. 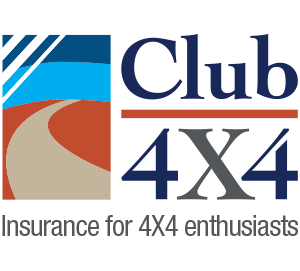 I hope you run more competitions as I’d like to enter. I’d love to win a small campervan as i will soon need a roof over my head and that will be the only thing that i would be able to afford. And I’d be able to do some traveling in it which is a wish I’ve had for years now. ( just myself and my animals). Thank you for the great information i get to read and places I’d love to visit one day.